Toulouse villas with pools, cottages, gites, homes to let, holiday rentals, vacation properties, self catering holidays in Toulouse. The "pink city" has a rich architectural heritage: mansions, picturesque courtyard and fountains. Enthusiasts will enjoy the Capitol, the Saint-Sernin basilica, the Augustinian convent, the Cathedral Saint-Etienne, Hôtel-Dieu Saint-Jacques, the Hotel d'Assezat ... Cultural capital, many museums offer permanent collections and temporary exhibitions. Sports enthusiasts may indulge in boating, canoeing, rafting, horseback riding. Boat tours on the Garonne, the Canal du Midi, Canal de Brienne. You can also take a drive (around one hour and fifty minutes) out to the Peche Merle caves which is one of the few remaining places where you can see authentic cave paintings. 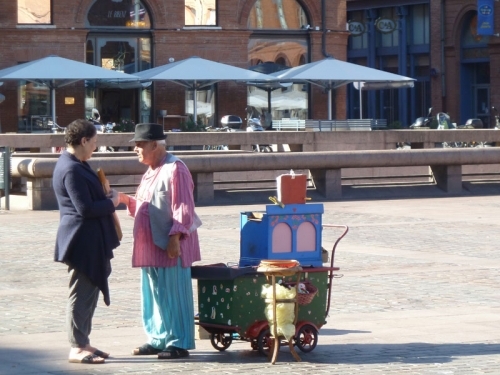 Market: Wednesday Place du Capitole. Choose one of our holiday properties in Toulouse and the surrounding area as your base for exploring one of the best cities in France. 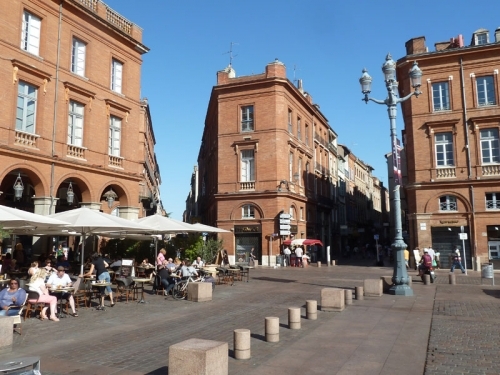 Very much in the south of France, close to the Spanish border Toulouse has a very nice climate with lots of sunshine and it does get pretty hot in the peak school holiday periods of July and August. The proximity of the Pyrenees mountain range does attract some humidity, it's a fairly green area. 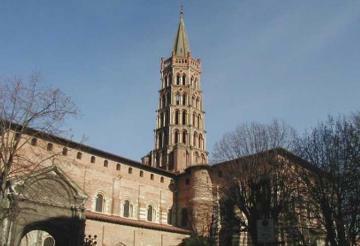 There are direct international flights to Toulouse (TLS) airport service by low cost operators such as Easyjet and Ryanair. We have 4 villas in Toulouse.